Special editions and boxsets have long been de rigueur for the home video format. Almost any notable film that one can think of gets the royal treatment sooner or later. Even not-so-notable films come loaded for bear with a number of special features and the like. With classic rap releases, such gifts and goodies rarely come down the pike. Even albums with actual liner notes are few and far between. That has been slowly changing over the last decade, as a number of seminal rap releases are now being treated with the reverence they deserve. 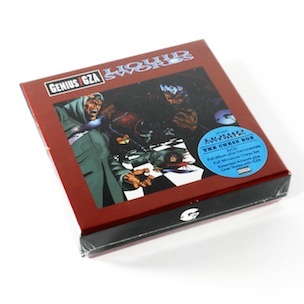 The GZA’s second album, Liquid Swords, will soon become part of that exclusive club. 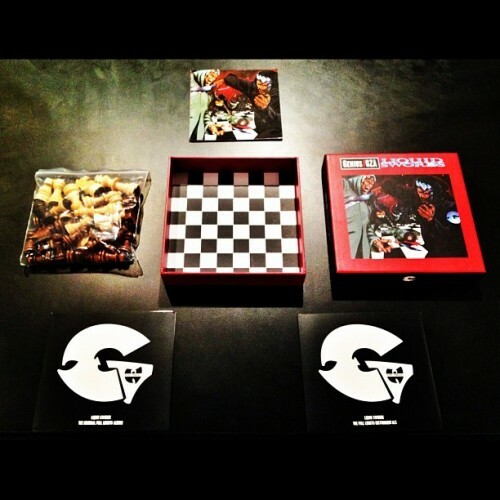 An Instagram photo from none other than Just Blaze reveals the contents of the boxset. For a Wu-fanatic like me, this release is cause for celebration. During the mid-1990’s, the first round of Wu-Tang solo releases solidified their reign as Hip-Hop’s premiere dynasty. It’ll never be that way again, but it’s still fun to look back at such a glorious time.